Orange Juice 2017 can now be yours! Pick it up today! 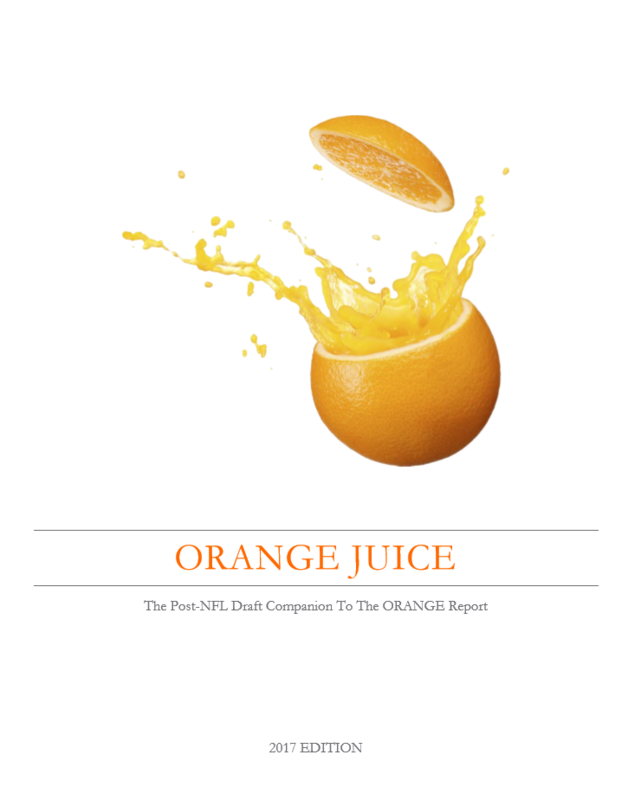 VISIT THE ORANGE REPORT STORE TO PURCHASE!